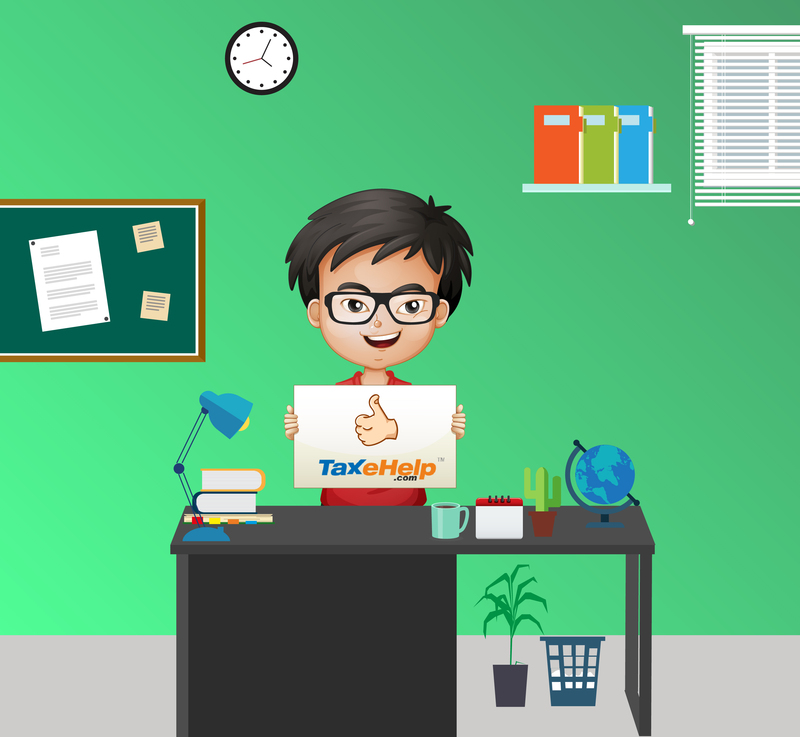 Taxehelp is your one stop solution for all your Income Tax related services. You can either avail our services by visiting our branch or by sending your details through an email. 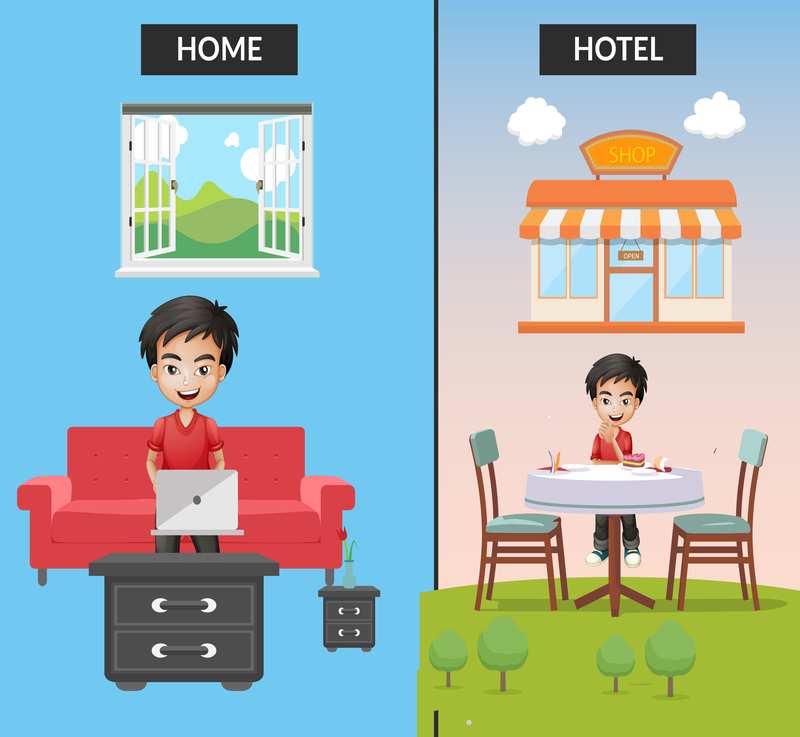 Either ways we are here to offer you our best support and experience. We assist you with filing your Income Tax Returns. 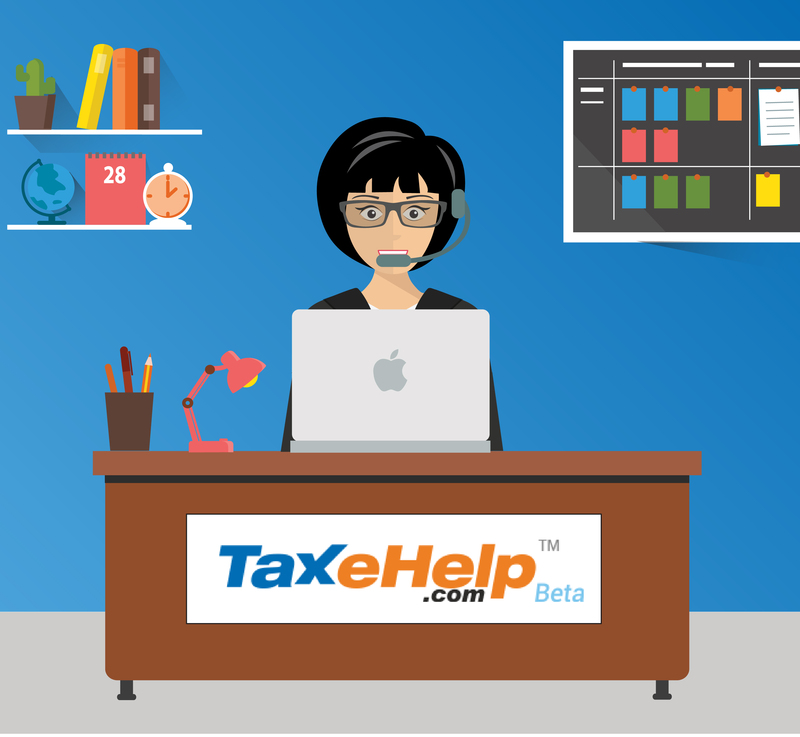 If you have already filed your Income Tax returns and still have some clarifications, we are here to help you. If you have sold your property, we are here to help you understand the processes of accounting the same and also do it for you! We can also provide you assistance on TDS payments on the sale of property and also help you with investing in capital gain bonds. We help hundreds of clients in filing their tax returns with the Long Term and Short Term Capital Gain from shares. 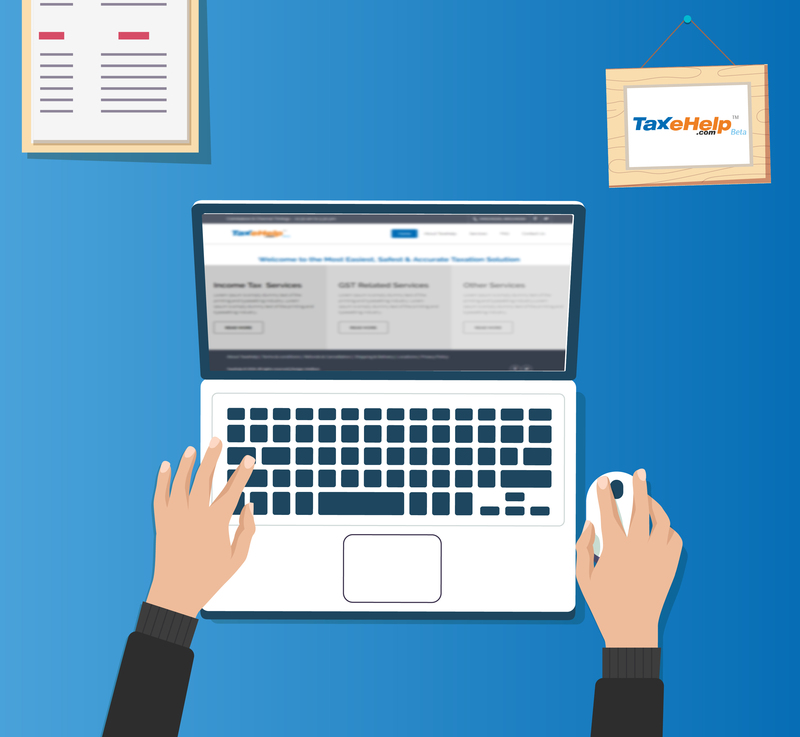 Form TDS filing to GST consultation to form 16 generation, we are here to help. We also provide assistance in PAN application, refund tracking and business return filing. In case an Income Tax related service that you require is not in the above list – Please feel free to check with us on the same. Note: The exact set of document required shall be shared by our taxation advisor before filing the return based on your case. 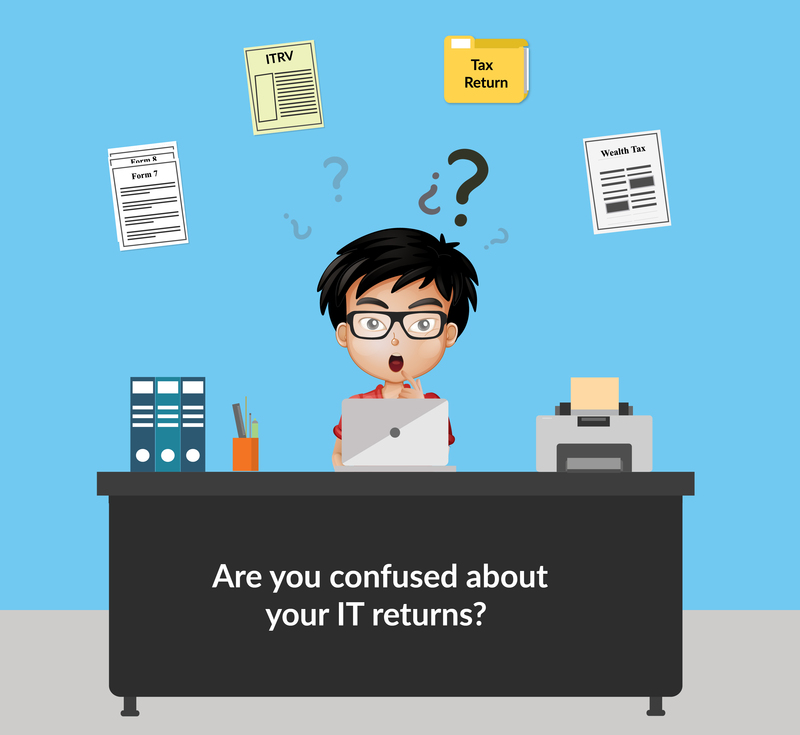 Are you confused about your IT returns? 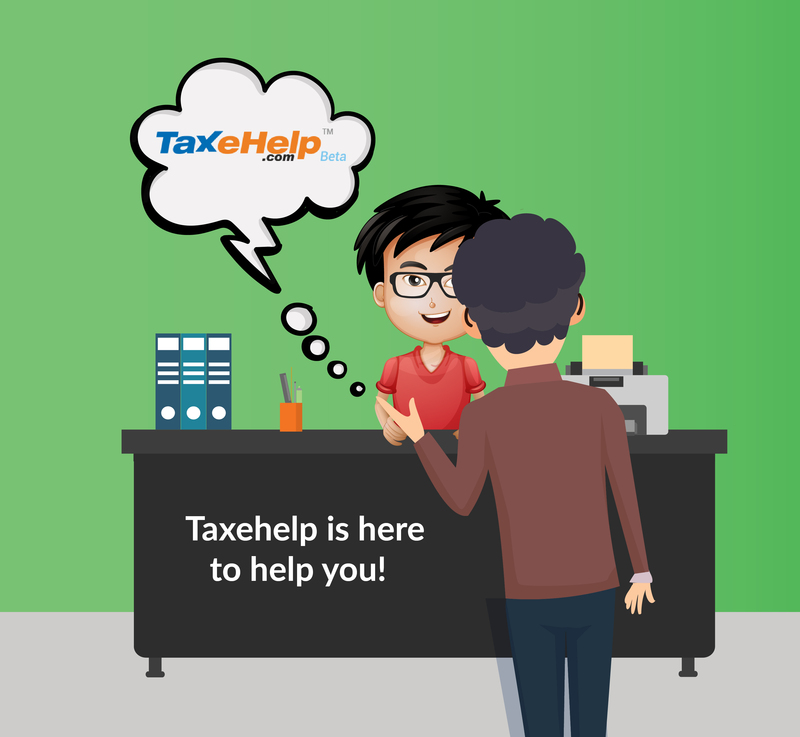 Taxehelp is here to help you! 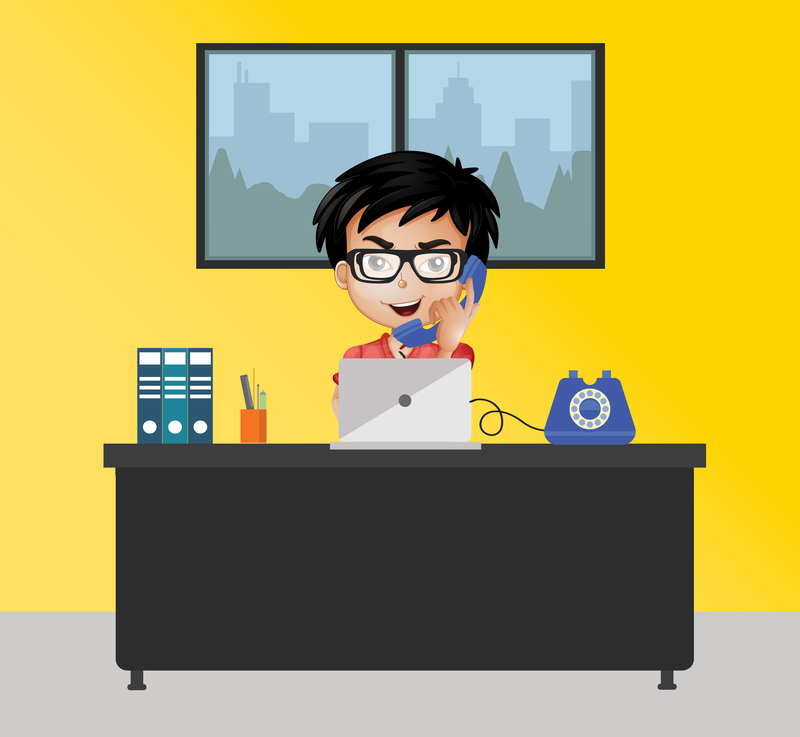 Contact us through a mail or a call and we will let you know the documents we need to file your Income Tax Returns. Share the necessary documents via email or in person. Our tax advisors will evaluate and understand your details and prepare your returns. Once the returns are prepared, they are sent for your approval. Along with the work order stating the payment amount. 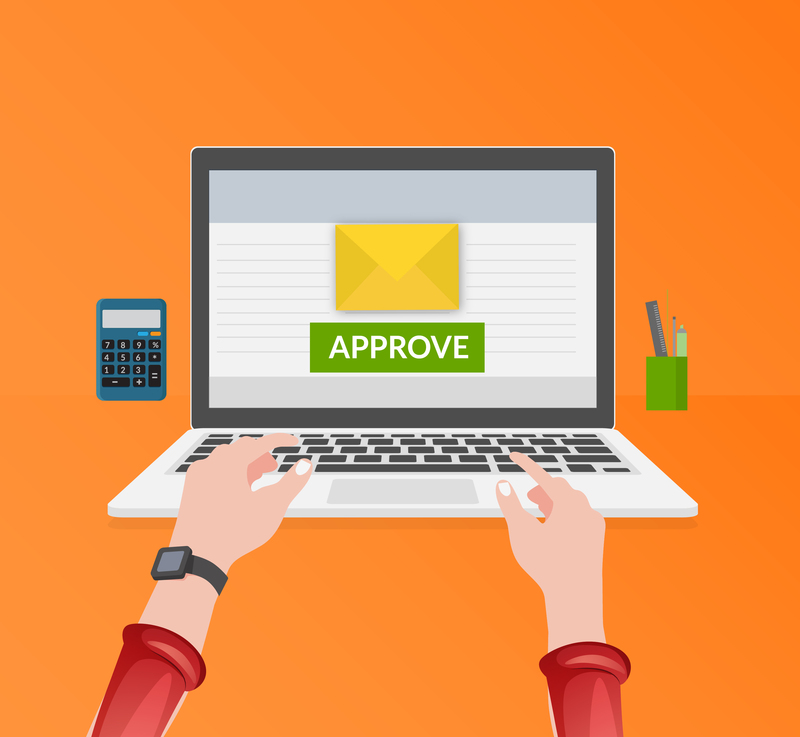 Post your approval and payment closure, the returns are filed and we guide you on the e-verification process as well. 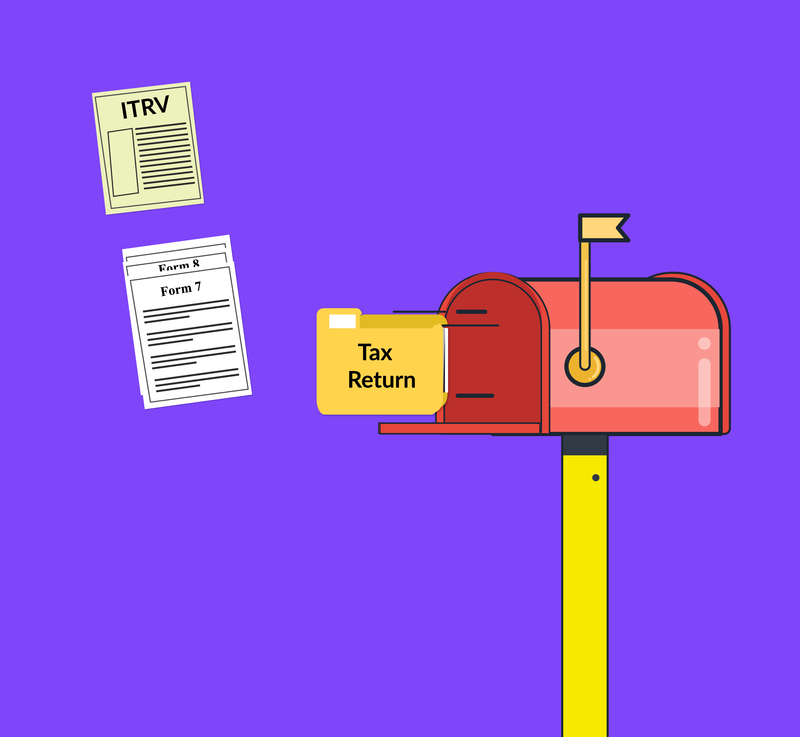 Your IT calculation and your ITRV is shared via email. So all the IT documents that you need are in your mailbox. And you can access it from anywhere at any time. 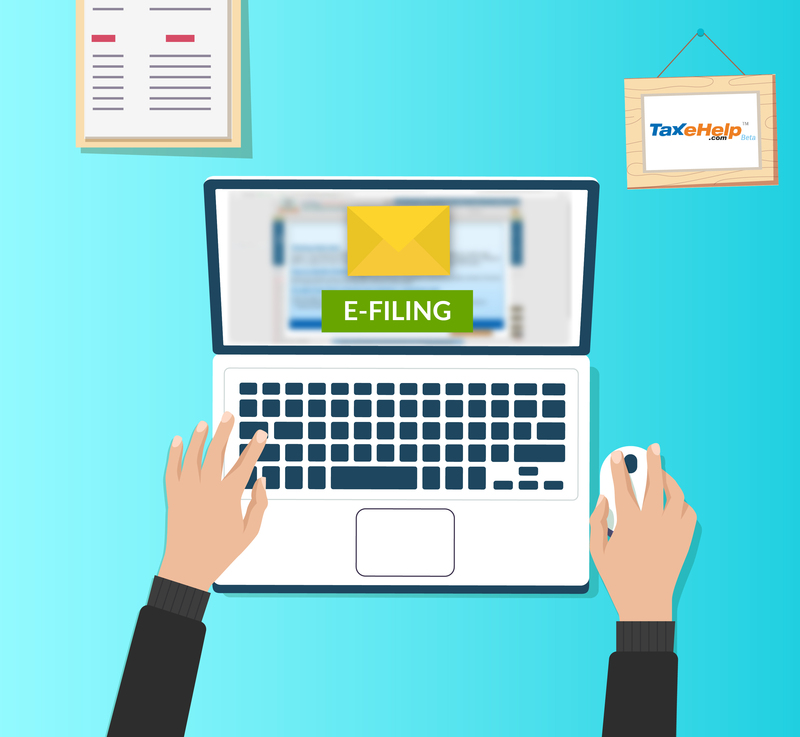 Be assured and satisfied that your return filing has been taken care of!